Equipped with a 140CC OHV engine with autochoke for simple ease of start. 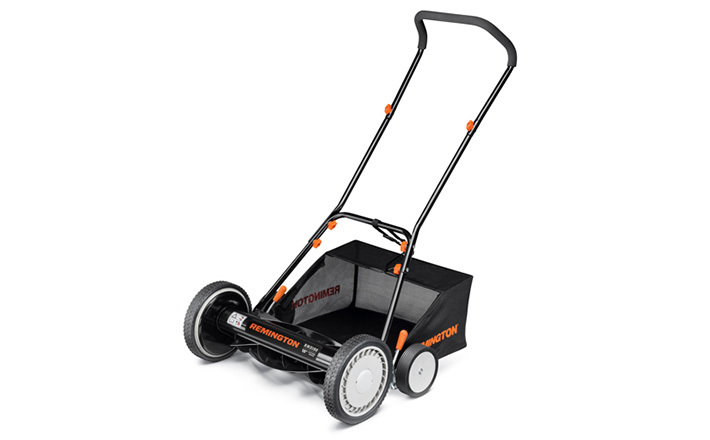 Gives you the option of side discharge, mulching, or rear bagging your grass clippings. With 3-in-1 discharge capabilities and our innovative SureCut™ blade system, you can mulch, bag, and discharge without messy clumps. 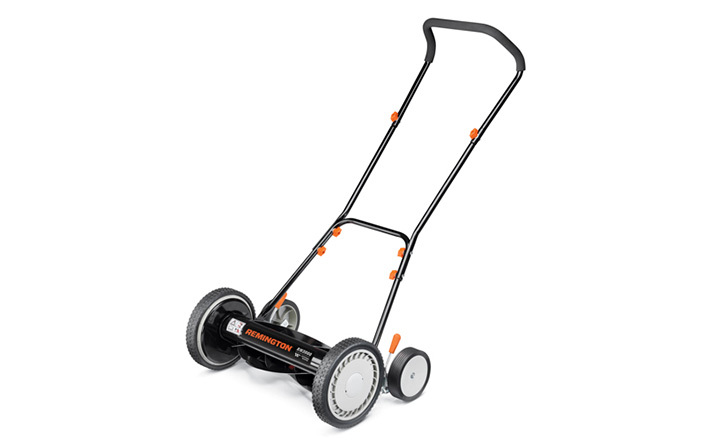 The RM130 Trail Blazer™ also features a powerful 140CC OHV autochoke engine, as well as a 21″ cutting deck to make quick work of any sized lawn.